1. If elected, will you advocate for world-class nuclear emergency plans that meet or exceed international best practices? 2. Do you support directing Durham Region staff to study and provide a report to Regional Council on international best practices for nuclear emergency plans? 3. 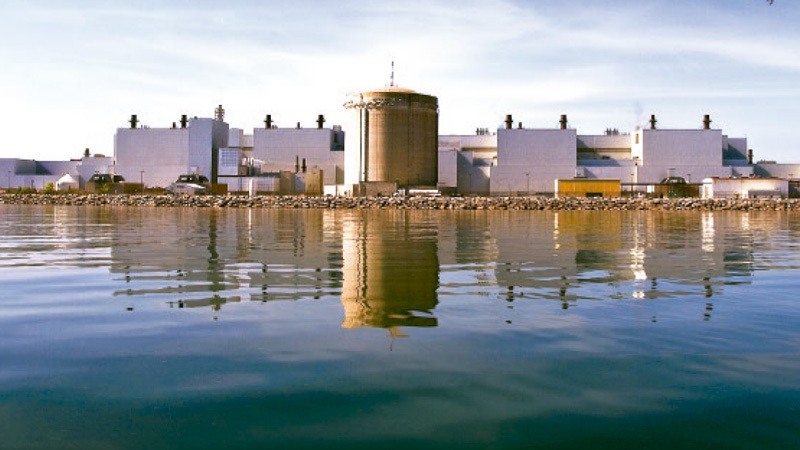 Do you agree that Durham Region should request the government of Ontario to openly and transparently consult with the municipalities and citizens of Durham Region on new off-site nuclear emergency plans? Responses were overwhelmingly in the affirmative on all three questions. The overall response rate was 60%, with Oshawa’s being the highest at 73% and including three incumbent Regional Councillors and two incumbent City Councillors responding. Scugog showed the lowest rate of return, at 27%. No incumbent politicians in Scugog responded to the survey. DNA’s Web site shows results broken down by municipality so that citizens can easily see what their local candidates have stated publicly about the need to better protect Durham’s citizens in the event of a nuclear emergency.